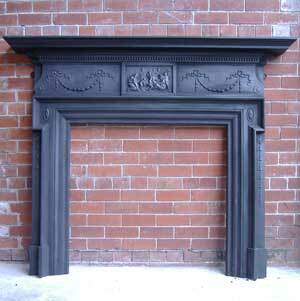 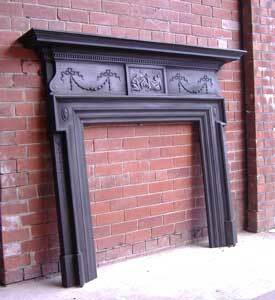 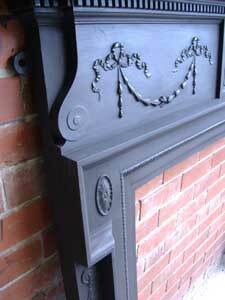 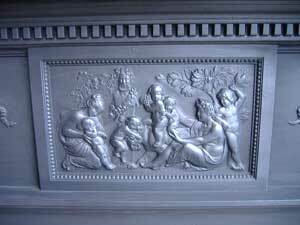 An absolutely superb enormous old antique reclaimed Georgian revival cast iron fire surround. 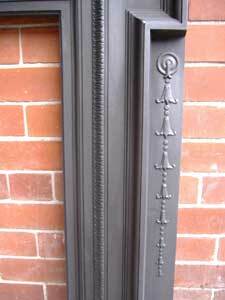 With fantastic detailing to central plaque ornamentation. 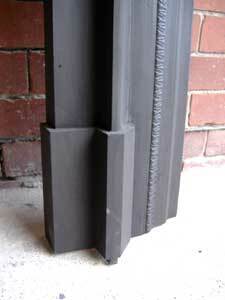 This is probably a one off commissioned piece and is very rare.